A character model I won in a free raffle. What a cutie cleric. I'm not much for religion but I'd worship at her altar in a heartbeat! 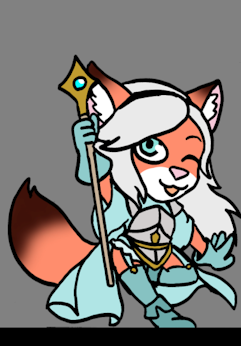 What a cutie cleric. I'm not much for religion but I'd worship at ‌her altar in a heartbeat! so how long 'til she gets trapped in a dungeon? .-.